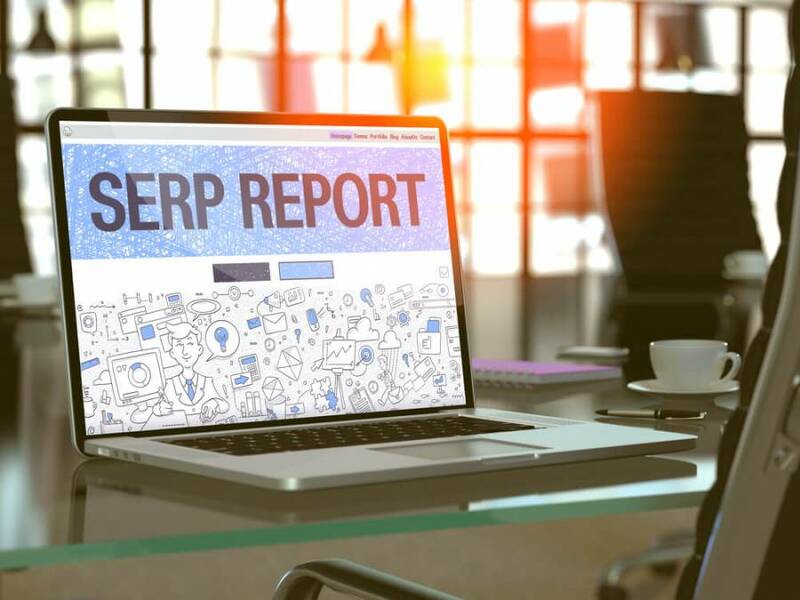 How does SERP search work? 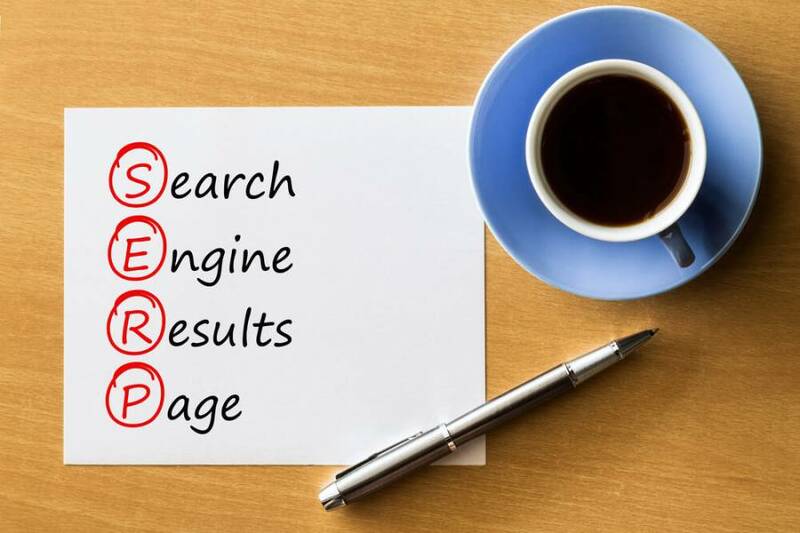 The search engine results page (or SERP) is the page that appears when web users type their search queries into a search box to pull up a list of results. In this article, I will explain how Google determines which sites will appear on the results page. Also, I will share some useful tips to improve your ranking in the SERPs organically. So, let’s start. When somebody is searching for a local result or just uses a query that Google has associated with potential local intent, he sees a map with selected listings at the top of his results. While those results are mainly driven by the location of the user when his query is entered, there are plenty of opportunities to help support your local presence. NAP stands for name, address, and phone number. It’s highly recommended that you have this information displayed on your site. Placing NAP in header or footer is an excellent idea. By doing so, you make it easier for search engines to determine your exact physical location. Another way to ensure that search engines understand your location is to claim your Google business listing on Google My Business. If you conduct a search that includes word combinations like “What is,” “When was” or “How to,” you may discover that there is no need to visit a resource to get the answer. Instead, you will see a short version of what you’re asking, placed in a little box at the top of results which is Google’s Featured Snippets layout. Featured Snippets is an attempt to deliver a better user experience. While the question is answered with immediacy, you still have the option to delve deeper into the topic by clicking the link supplied on the Featured Snippet, or by selecting any of the results on the page. While there is no way to guarantee your site will be Google’s “chosen one” for a Featured Snippet, there is one tactic that always helps: answering questions. Focus on providing informative and concise answers to frequently asked questions. The more useful answers you generate, the better chance you’ll have of being featured. Generating content that meets users needs. Having alt-tags behind your images can also help Google find this content, giving it a better chance of being returned for these searches. Your first goal should be to identify what types of content make the most sense based on your audience and business needs. Once you are done with that, focus on excelling in one area at a time. In-depth research will help you figure out where your opportunities lie and how to seize them. Sooner or later your efforts will pay off, and you will be rewarded with a higher SERP ranking.